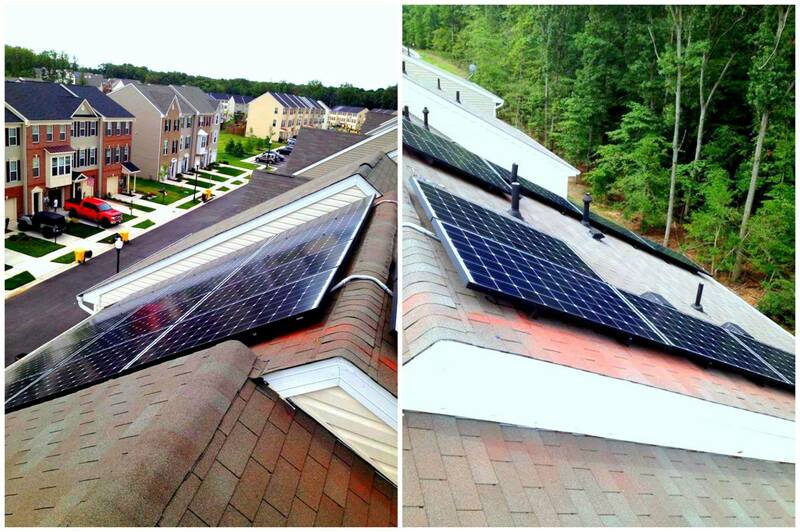 Our latest solar panel installation brought a magnificent look to this already beautiful home in Waldorf, Maryland! Very proud of how this turned out, and our customer now gets to save on electric! Another proud installation in Annapolis, Maryland! Going solar and beating those high summer electric costs! 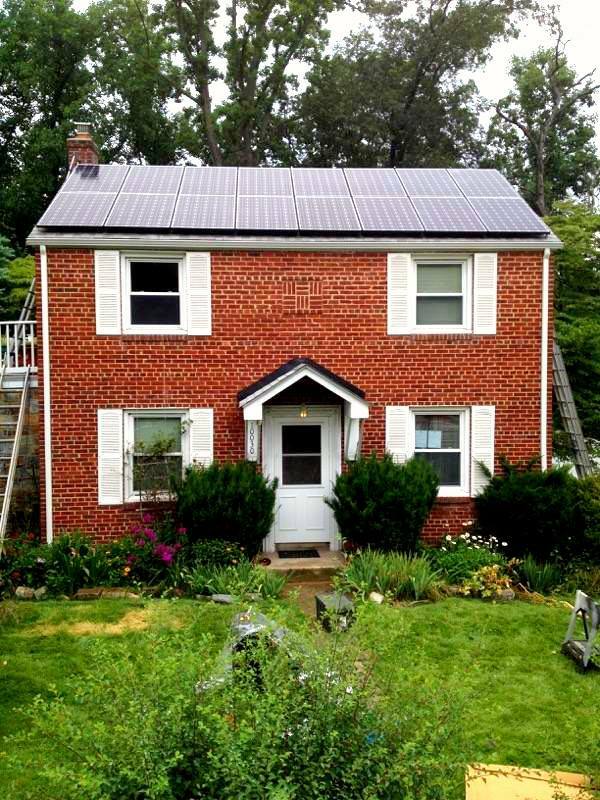 Our customer in Glen Burnie, Maryland proves that even a small roof can sustain enough panels to reduce an electric bill and help the environment! A brand new solar array for our customer’s in Silver Spring, Maryland! 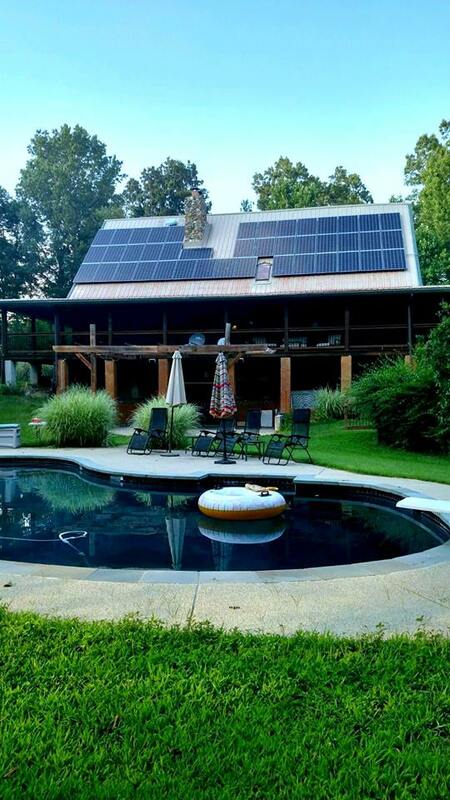 Check out the great look that solar panels added to this home. Ready to save on electric!